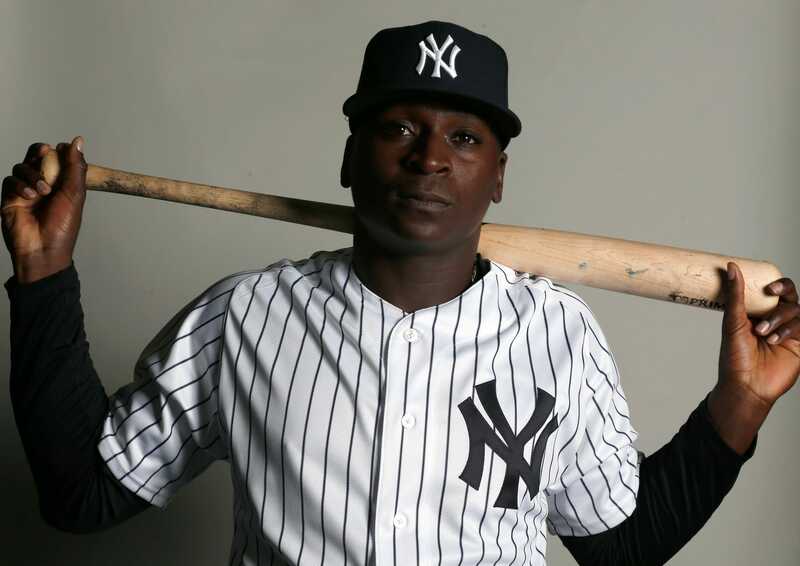 New York Yankees shortstop Didi Gregorius, who had a breakout season in 2018, will now reportedly need to undergo Tommy John surgery in the near future. According to Lindsey Adler of The Athletic, Gregorius underwent an MRI on Thursday and it was discovered he had damage to his ulnar collateral ligament. The 28-year-old shortstop will now reportedly go under the knife with TJS. It’s a costly blow for Gregorius, who is fresh off a career-best season in which posted a .829 OPS with 27 home runs, 10 stolen bases and 86 RBI in 134 games. He also drew extremely high marks defensively and became one of the best all-around shortstops in the American League. Gregorius was set to enter his final year of arbitration this offseason before he became a free agent in 2020. Gregorius will be able to hit at the start of the season but his availability defensively is unlikely, creating a need at shortstop for New York. The injury may open the door for the Yankees to more aggressively pursue Manny Machado this offseason.